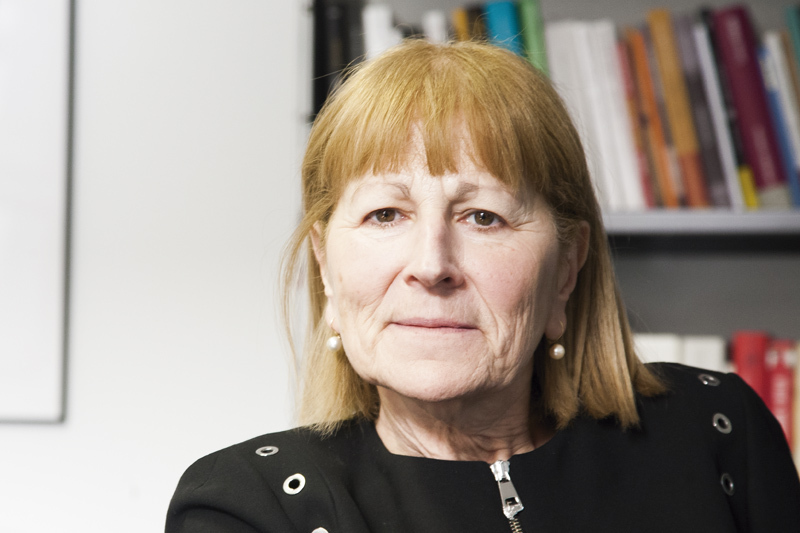 Professor Judy Wajcman, Anthony Giddens Professor of Sociology at the London School of Economics, will be awarded an OII Lifetime Achievement Award in recognition of her contributions to the field of the social study of science and technology. Judy Wajcman has been a pioneer in several fields over the course of her distinguished career. Her interests span the sociology of work and employment, science and technology studies, digital media, feminist theory, and organizational analysis. She conducted one of the earliest British studies of women workers, was a co-founder of the first women’s studies programme, at Cambridge University, and was the first woman fellow at St. John’s College, Cambridge. Books such as Women in Control: Dilemmas of a Workers’ Co-operative, Managing Like a Man: Women and Men in Corporate Management and The Politics of Working Life reflect these interests. She is however best known for her contribution to the development of science and technology studies. Her book The Social Shaping of Technology (with MacKenzie) is widely seen as a landmark in the field, as are her books on the gendered character of technology Feminism Confronts Technology and TechnoFeminism. She is a Fellow of the British Academy, has an honorary doctorate from the University of Geneva, has been President of the Society for the Social Studies of Technology, and was awarded the William F. Ogburn Career Achievement Award by the Communications and Information Technologies Section of the American Sociological Association. Her book, Pressed for Time: The Acceleration of Life in Digital Capitalism, was awarded the 2017 Ludwik Fleck prize for an outstanding book in the area of science and technology studies. She is currently the Anthony Giddens Professor of Sociology at the London School of Economics and Political Science.